We are offering a wide range of food and packaging products. We are exporting Thai fruits from Thailand to Japan. 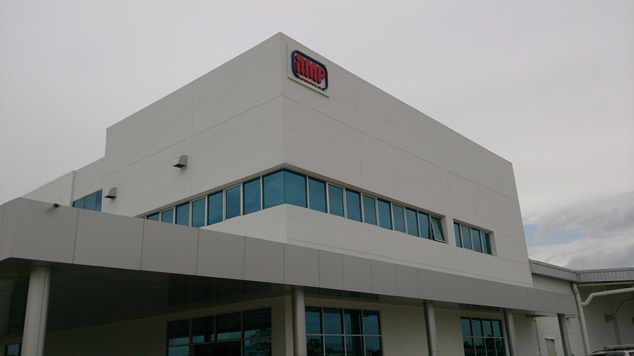 We also have factories producing flexible packaging and food additives. 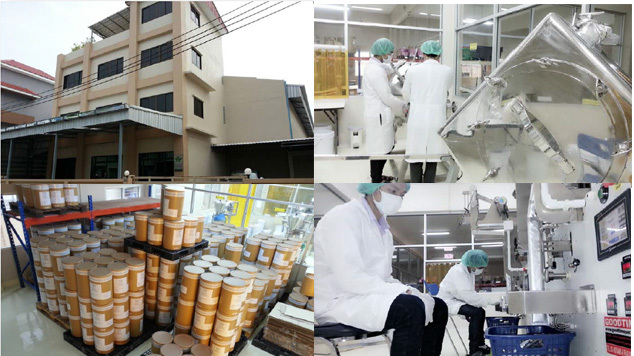 We are producing food additives with our joint venture factory to export. 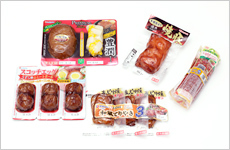 We have a joint venture fatory in Thailand producing flexible packaging including retort pouch with Japanese quality control.Our solutions are based on the long term exeprience in the industry working with the best technology providing 100,000 kinds of flexible packages in Japan market more than 50 years. We designs a suitable solution to best meet the needs in the most cost-effective manner. We offer a range of films including CPP, Pet, Nylon, AL foil and laminated films for flexible packaging. Also due to increasing the demands of long shelf life, We provide special barrier films with easy-peel, thermal forming films and shrink films for instant noodle packaging. 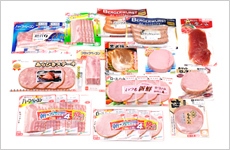 We offers variety range of flexible and barrier thermoforming food packaging films with easy peeling function for ham, sausage and seafood. SUMILITE®CEL SERIES are co-extruded, multilayered and highly functional composite films which Sumitomo Bakelite developed for the first time in the world. 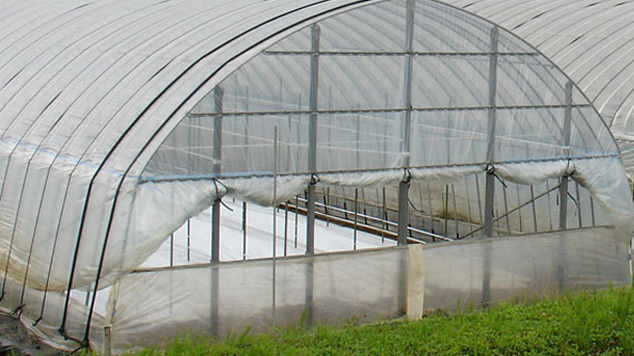 We are providing wide range of green house films. CBC has been providing green house films and accessories for 40 years in Japan.